"Vehicle was collected and delivered after service, very happy with the service I got from driver." 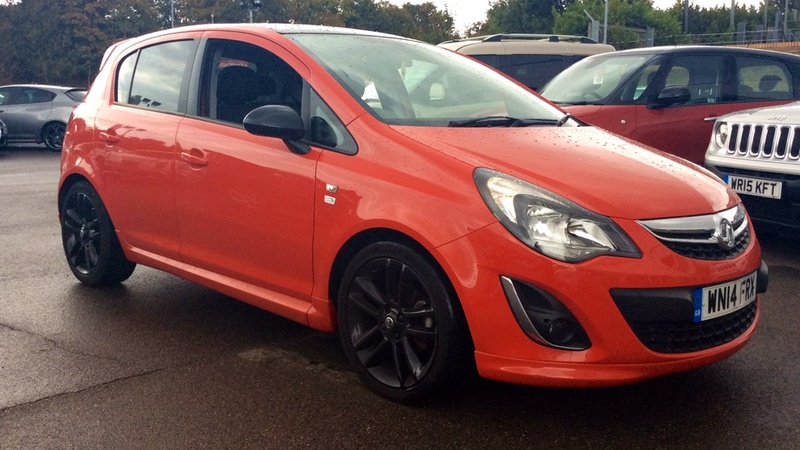 We have used Vauxhall Corsa cars in stock in both traditional and modern designs here at Motorparks, and all at prices you will find hard to believe. 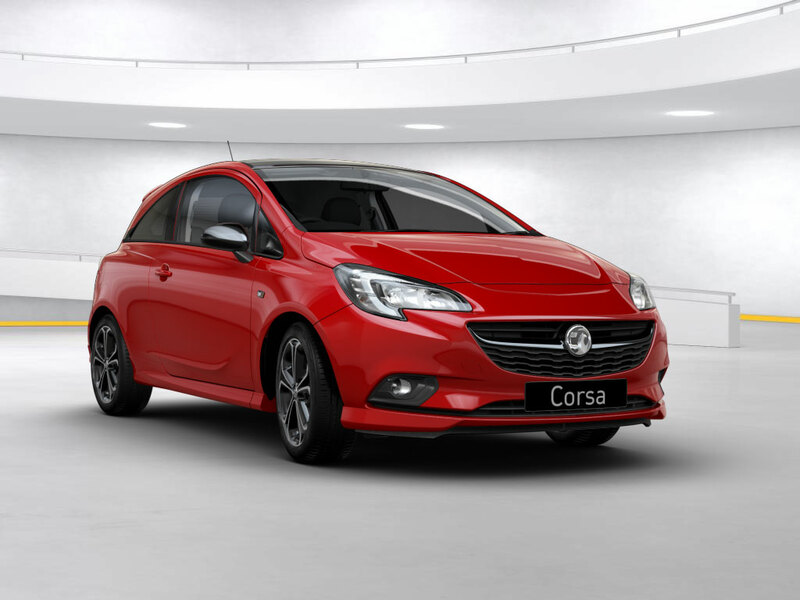 The classic Vauxhall Corsa is renowned for its wonderfully compact design and nimble drive, with the new model standing out thanks to its dynamic design and incredible versatility. All of our used Vauxhall Corsa cars for sale also catch the eye thanks to their spectacular paint jobs, with this the case whether you opt for a sharp black hue, a cool blue tone or a groovy green finish. So, what are you waiting for? Browse through our entire collection of Vauxhall Corsa used cars and request a test drive online today. You can also get a closer look at one of our used Vauxhall Corsas at a number of our nationwide dealers, including the County Motor Works and the Doves Vauxhall Southampton forecourt. Specification includes Cruise Control, Speed Limiter, Bluetooth Connectivity, USB Port, Fingertip Audio Controls and more. Contact us for full specification and to arrange a test drive. This Sting is cheap-to-run and makes a great city car. Our Corsa is packed with kit including heated seats, DAB radio and cruise control! This Vauxhall Corsa includes air conditioning, alloy wheels, cruise control, CD player, heated mirrors, sport seats, cloth seat trim, front fog lights, audio controls on steering wheel and remote locking. *Please note that photos are from approx 3 year ago and may not represent current condition. Contact us for more info* The Corsa Limited Edition is a stylish small hatchback and great on fuel. Specification includes Cruise Control, Speed Limiter, Bluetooth Connectivity, Fingertip Audio Controls and more. Contact us for full specification and to arrange a test drive. This Corsa Sting looks great in grey and offers excellent fuel economy. Specification includes Cruise Control, Speed Limiter, Bluetooth Connectivity, DAB Digital Radio, Heated Seats, Heated Steering Wheel, Fingertip Audio Controls, Air Conditioning, Alloy Wheels and more. Contact us for full specification and to arrange a test drive. This Corsa is cheap to run and great to drive both in town and on motorways. Specification includes Cruise Control, Speed Limiter, Bluetooth Connectivity, Fingertip Audio Controls, USB Port and more. Contact us for full specification and to arrange a test drive. This Corsa would make a great city car due to its size and fuel economy. This Vauxhall Corsa includes Heated windscreen, DAB digital radio module, Fingertip controls for audio system, USB connection, Bluetooth and cruise control. *Please note that photos are from approx 3 year ago and may not represent current condition. Contact us for more info* Here we have Vauxhall Corsa that offers the most value for your money. This Vauxhall Corsa includes cruise control, electric mirrors, audio controls on steering wheel, traction control, cloth seat trims, ISOFIX anchor points for child seas and ABS. Here we have a Vauxhall Corsa that features a lovely sleek white paint and CRUISE CONTROL. Specification includes Fingertip Audio Controls, Electric Windows, Air Conditioning, Alloy Wheels and more. Contact us for full specification and to arrange a test drive. This Corsa drives just as well on the motorway as it does around town. This Vauxhall Corsa includes air conditioning, cruise control, sport seats, traction control, alloy wheels, audio controls on steering wheel, folding rear seats and heated mirrors. Here we have a Vauxhall Corsa that comes in a beautiful red finish and the SRi trim.